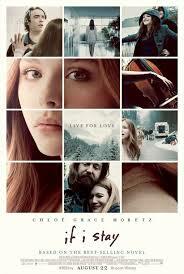 If I Stay is yet another young adult novel to be adapted to the big screen. This one comes from Gayle Forman as she tries writes about that choice that someone might have to whether live or die when they are in the middle. Mia (Chloe Grace Moretz, Carrie) is in a tragic accident and she has to decide whether or not to leave with her family who have died or stay with Adam (Jamie Blackley, The Fifth Estate) the boy she loves. This book touches on a lot of things that not just teenagers, but people would struggle with. And that’s finding a purpose in life. Mia didn’t feel like she belonged in her family or with anyone, including her boyfriend Adam. The fact that the book was on the short side (around 200 pages) they were able to elaborate on the story. One of the big things that we were able to see is more of Adam and his back story. In the book, we learn about Adam’s home life and see first hand how it effects his relationship with Mia. But this is what also hurt the movie. Since they were able to elaborate more, they may have gone too far. They could have shown or accomplished the same thing with montages, rather then showing every flashback. It dragged the movie some as you just wait for the end to come. The relationship with Mia and Adam is beautiful. Jamie Blackley and Chloe Grace Moretz have great chemistry and their love just leaps off the screen and you really root for them and hope that they are able to get their happy ending. With any success of a film that is important as if you want fans to enjoy the movie, you need to get a couple that people can root for. Now, the question of loyalty to the book. The lack of loyalty has hurt some other book adaptations of recent. Fans of the book will be happy to know that it was very loyal. They included a lot of the important quotes and conversations from the books and really painted the picture that we read in the book. But the movie is able to still create a story that even people who haven’t read the book could follow and enjoy. If I Stay is a beautiful tale of someone trying to figure out what’s important in life and figure out what it is that you want to live for. 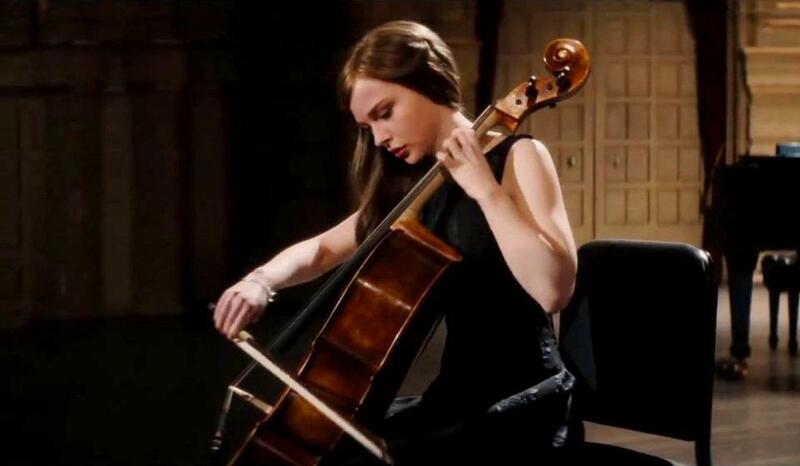 This entry was posted in Books, Movies and tagged Chloe Grace Moretz, Gayle Forman, If I Stay, Jamie Blackley.